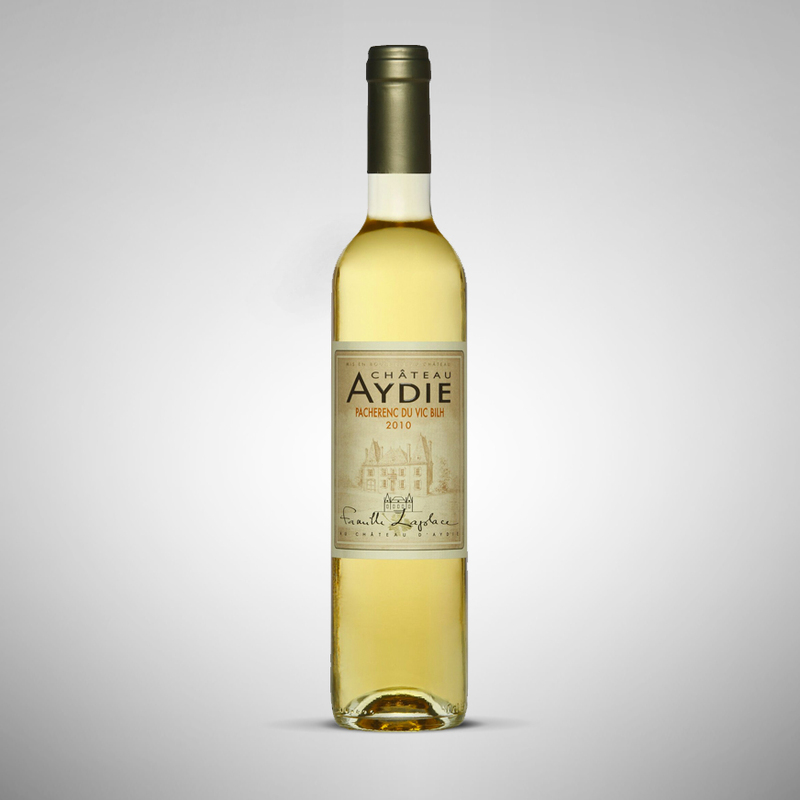 planting vines and improving the vineyard and was responsible for the first estate-bottled wine at Chateau d’Aydie. 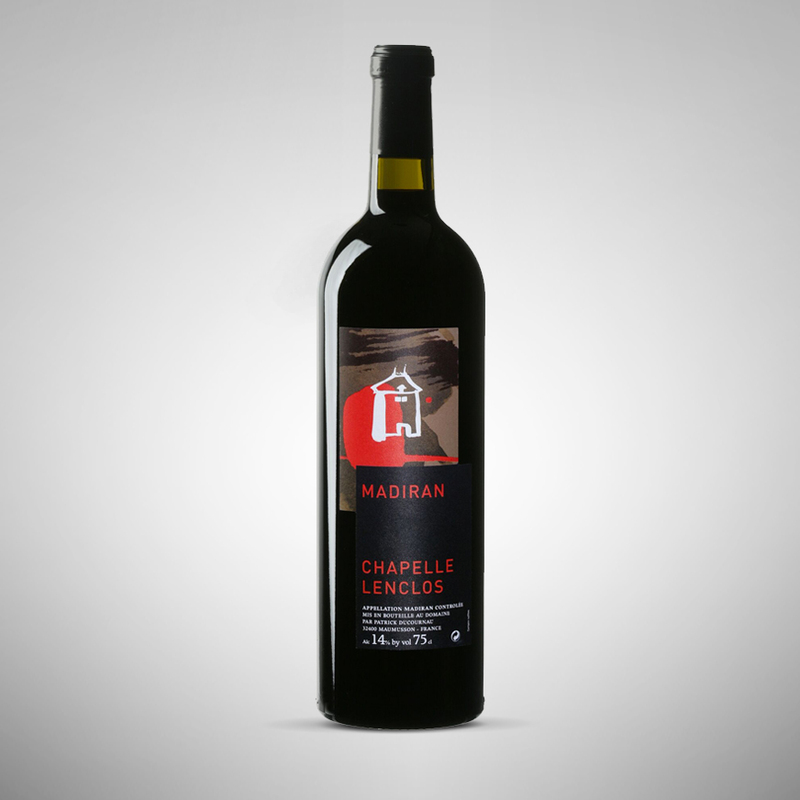 In the 1970’s his 4 children – Marie, Bernard, François & Jean-Luc – got involved in the running of the estate and took an interest in high density planting, research and the evolution of the Tannat grape. 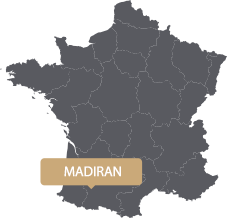 With them at the helm, the estate has imposed itself as a leader in the Madiran appellation. 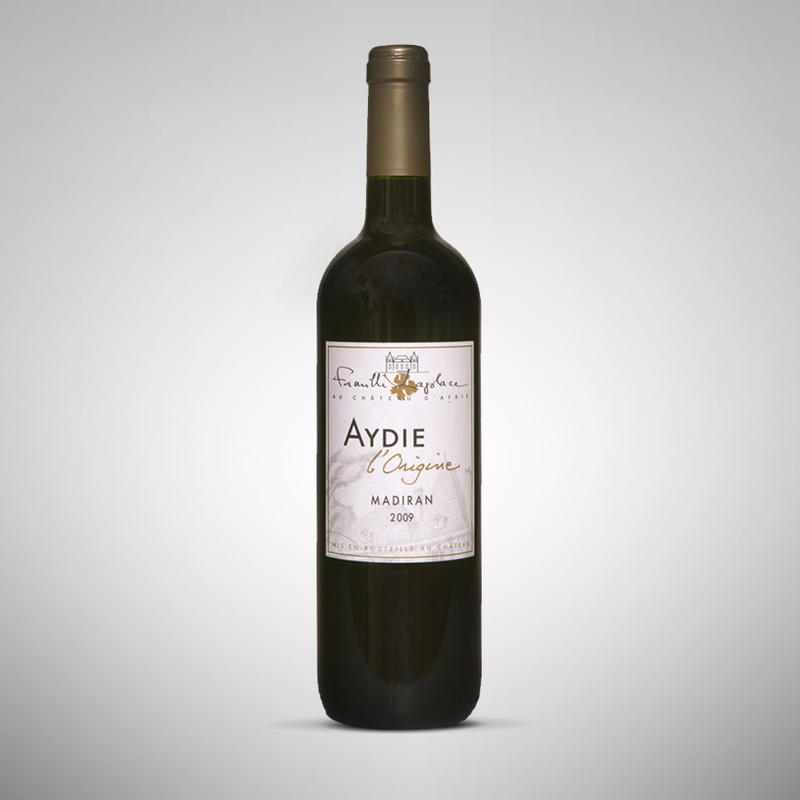 This 58 hectare estate produces about 10 different wines. The vines are planted throughout the appellation, with lots of different soils (gravelly, limestone-clay, pebbles) enabling the Tannat grape to fully express itself. Winter and Spring are mild and rainy while Summer and Autumn are hot and sunny, thanks to the Oceanic climate and the fact that the estate is so close to the Pyrenees. 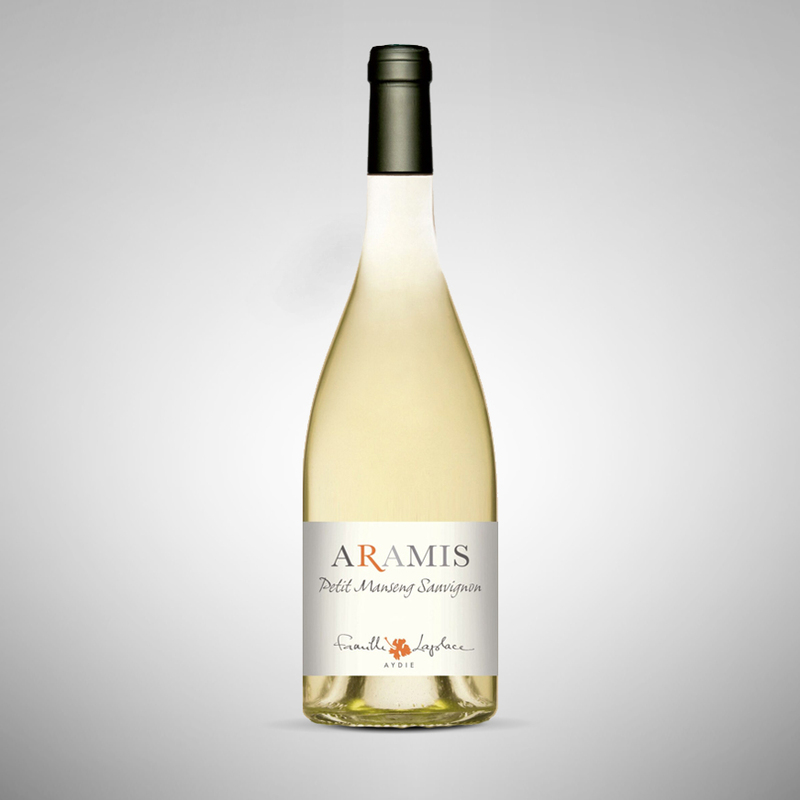 These climatic conditions, along with the diversity of the terroirs make for wines with lots of character. In a move toward a more natural and ecological approach, the Laplace family drastically reduced their use of chemicals and turned to alternative methods of vinegrowing. 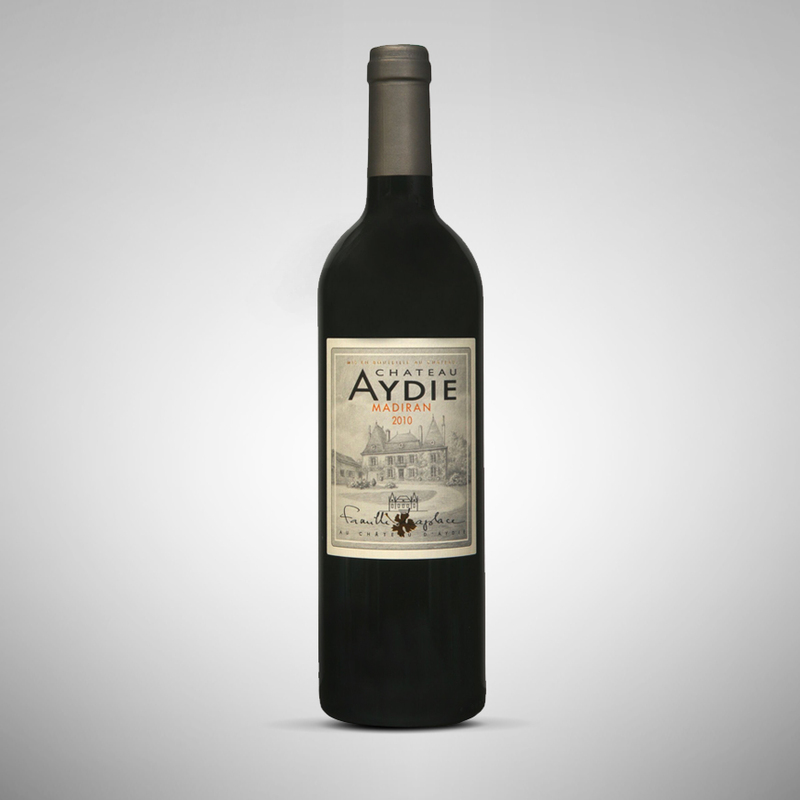 The typically gascon Tannat grape is the cornerstone of the Chateau d’Aydie vineyards. 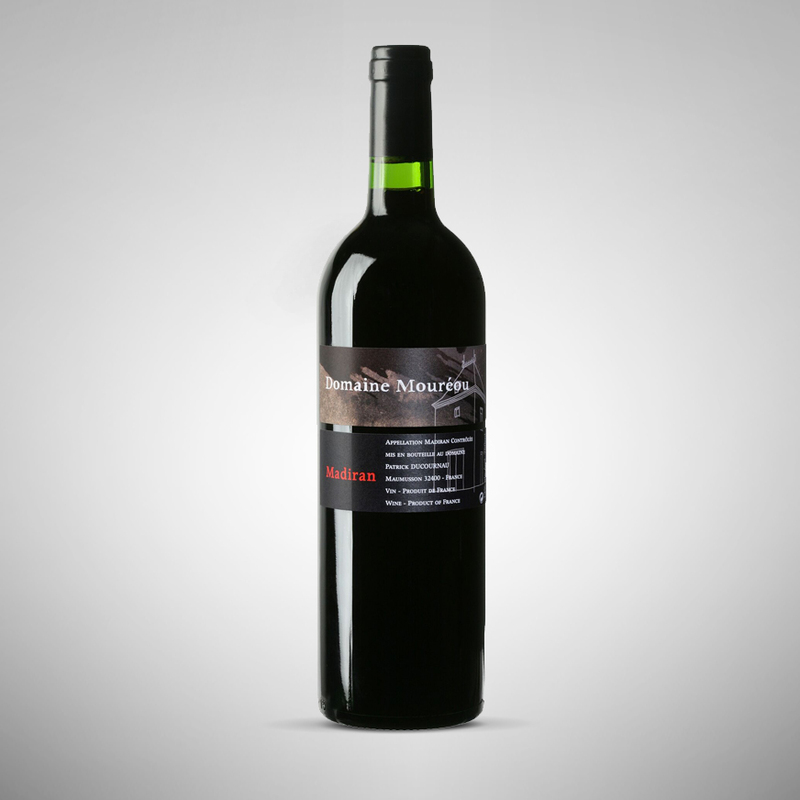 Rich in tannins, studies have shown that the antioxidants it contains protect against heart disease. 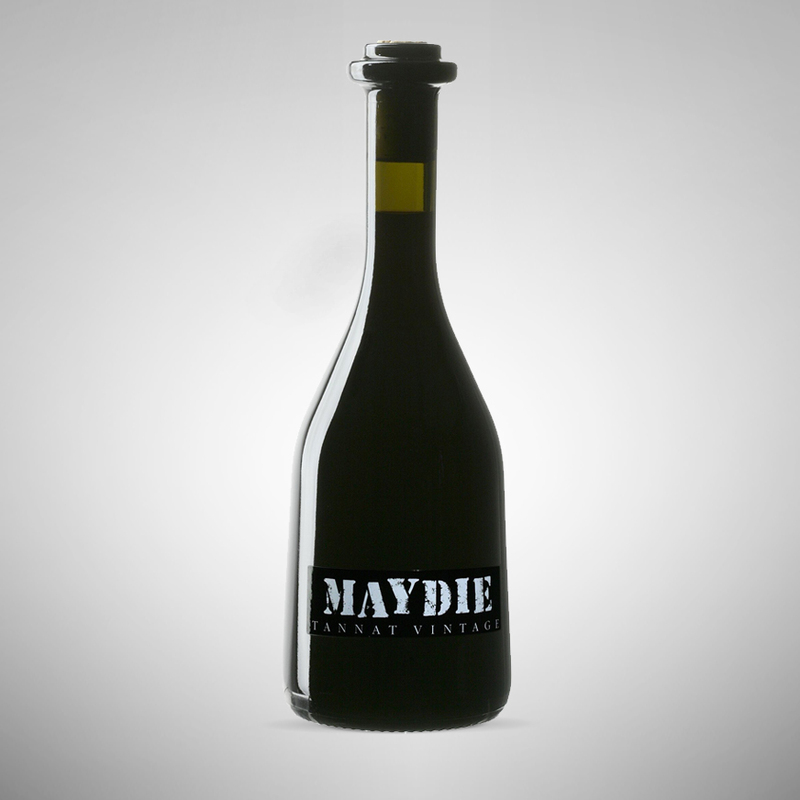 Tannat based wines are aromatically rich with notes of dark and red berry fruit, as well as candied fruit. 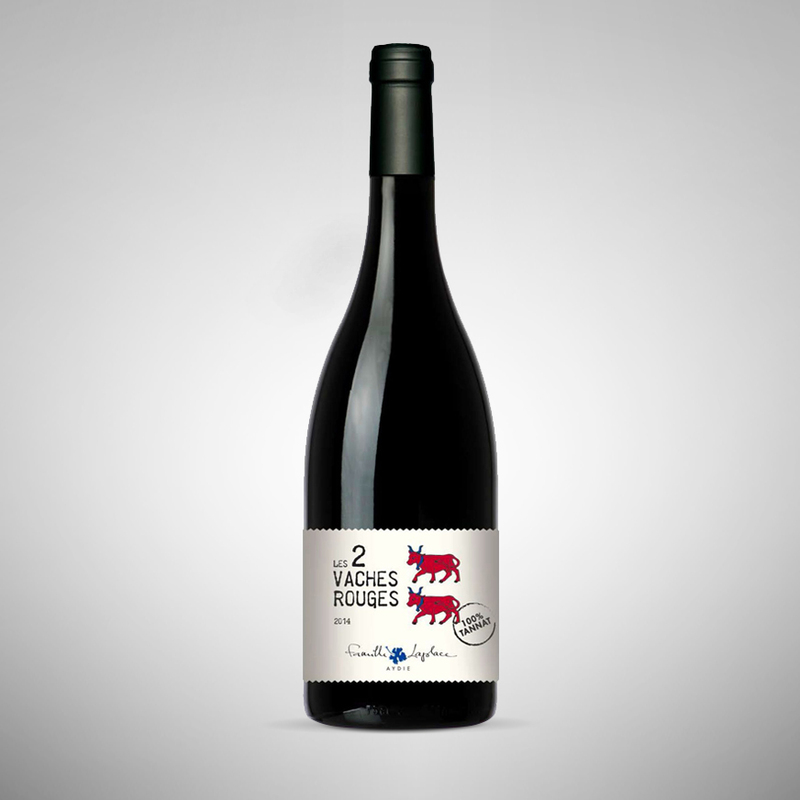 The estates’ Pacherenc du Vic-Bilh wines are made from local grapes, Petit & Gros Manseng. 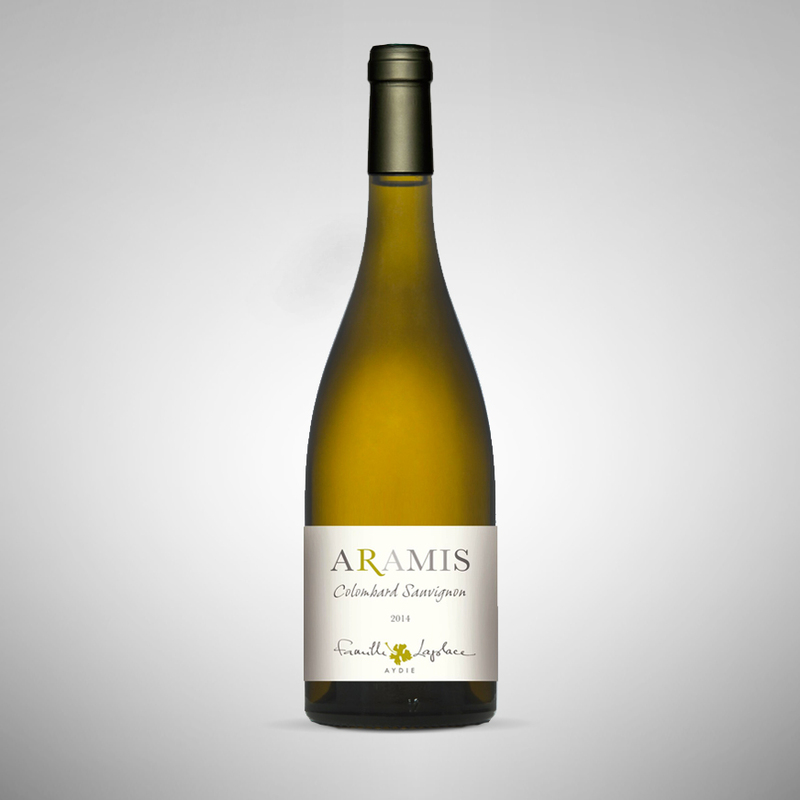 These white wines, both dry and sweet, are perfectly balanced and aromatically complex.